The National Black Consumer Council (NBCC) is calling upon the President Cyril Ramaphosa to institute a commission of inquiry into the financial sector. This follows a report carried by SABC Special Assignment Sunday night alleging that certain banks are charging exorbitant bond interest rates to black consumers. 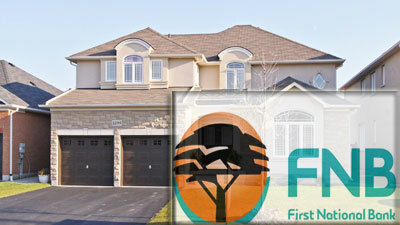 Special Assignment showed that thousands of black home owners believe they were discriminated against by FNB when it took over from Saambou’s books through securitisation. They allege they were charged higher interest rates compared to white home-owners and have been waiting for years for FNB to pay back the money the bank took from them. The matter has headed to the equality court. The NBCC wants the inquiry to investigate amongst other things Interest rate calculations on loans, the insider trading around the repossession and resale of houses and business loans to black businesses or lack thereof. The council is also calling upon all banks to recalculate their interest rates on bonds in a fair and transparent manner. The post NBCC calls for inquiry into alleged discrimination against “Blacks” appeared first on SABC News – Breaking news, special reports, world, business, sport coverage of all South African current events. Africa's news leader..